System REBOOT: 30 Day Detox! 2014 is a big year for South Africa. 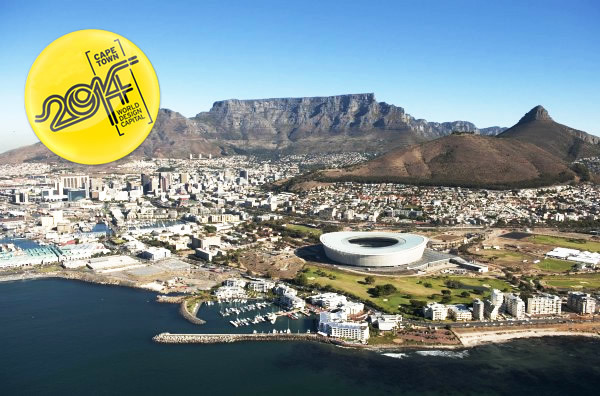 It offers poignant moments for us to reflect on the past 20 years and also provides an opportunity to look at challenges and opportunities using a transformative design lens, reimagining what the next 20 years could look like for Cape Town and South Africa. Cape Town Design NPC selected 12 IDEAS from the book and asked the contributing individuals in a short film, “What if you reimagined Cape Town 20 years from now through a transformative design lens?” Theo Ndindwa and Siphiwe Ngwenya from the Arts Township International said:,“In 20 years’ time we would want everything in Cape Town to work as one”, while Misha Teasdale, co-founder of Greenpop, hopes the city will be a place that is thriving, socially inclusive and abundant on many levels. 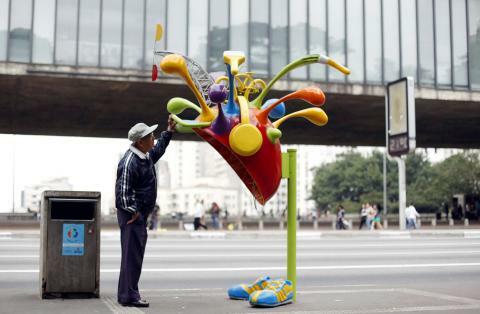 Share your GOOD IDEAS with World Design Capital 2014’s global network on our Facebook page /WDC2014. 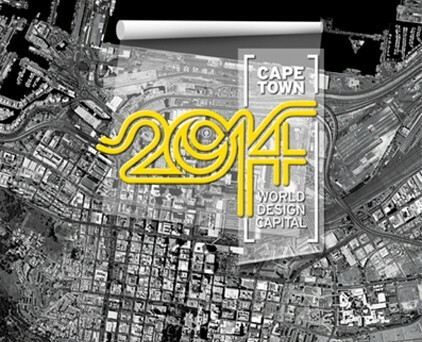 Find out more about World Design Capital 2014 at www.wdccapetown2014.com.